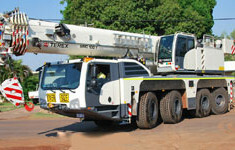 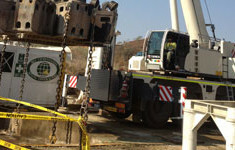 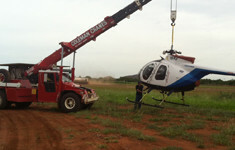 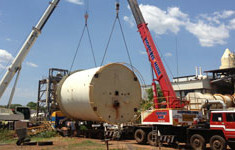 Hopkins Hire is a locally owned, Kununurra based company specializing in lifting and transport solutions. 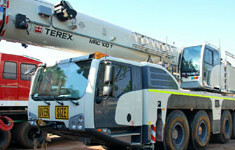 All of our staff are competent and experienced with a wealth of knowledge in the construction, mining and agricultural industries which help us provide a service second to none. 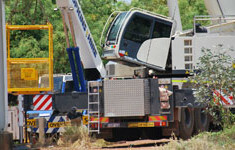 We are available 24 hours a day, 7 days a week to service the east Kimberley for all of its lifting requirements, no matter how big or small.